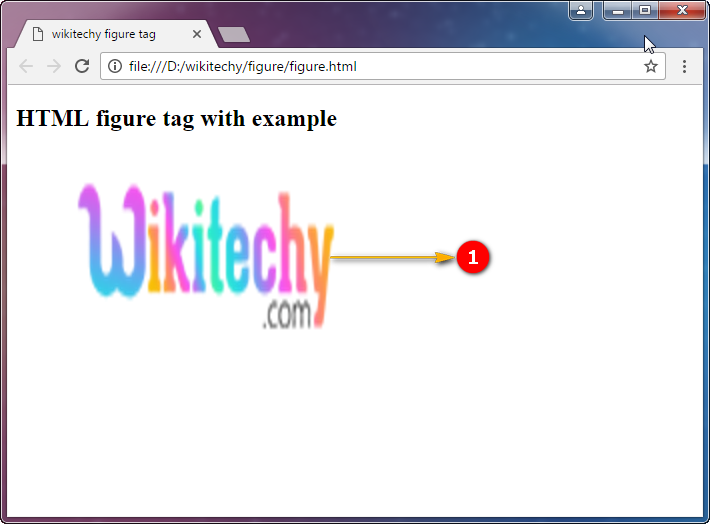 The <figure> tag is used to specifies self-contained content, like diagrams, photos, code listings, illustrations, etc. The <figure> element content is related to the main flow. The <figure> element position is independent of the main flow. If removed the <figure>element is should not affect the document flow. <figure> tag supports Global Attributes and Event Attributes. The HTML 4 is does not supports <figure> tag. The HTML 5 is supports <figure>tag. The <figure>tag is used to give the image and alternative text for an image with a specific size. 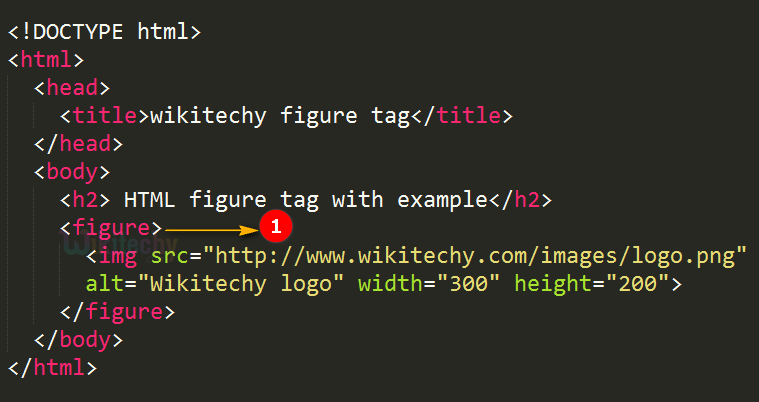 The <figure>element is adding a caption by using <figcaption> element.